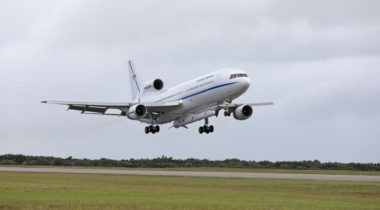 A persistent problem with a Pegasus rocket will keep a long-delayed NASA space science mission on the ground until at least this spring. 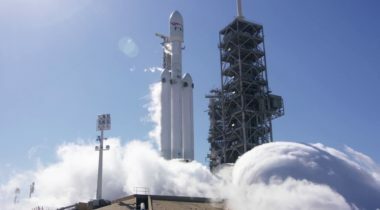 NASA hopes to get two long-delayed space science missions launched in the first few months of 2019, one of which will go on one of two back-to-back Falcon Heavy missions. 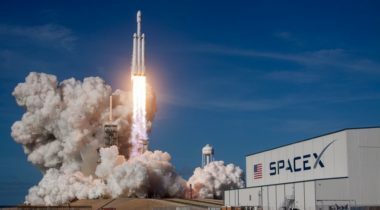 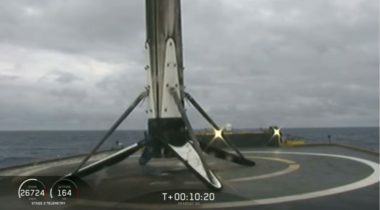 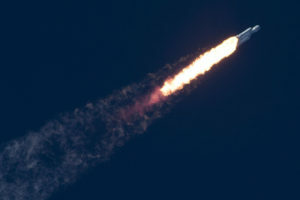 A Swedish company with plans for a geostationary communications satellite announced Oct. 16 a contract with SpaceX for a Falcon Heavy launch no earlier than the fourth quarter of 2020. 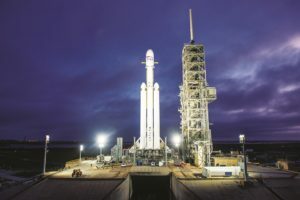 Switching from SLS to the Falcon Heavy may cause some trade-offs in designing both the Europa Clipper and the Europa Lander to fit the smaller rocket. 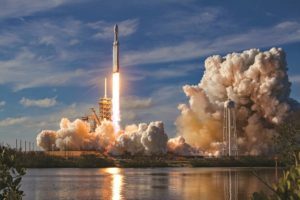 However, the cost savings could be plowed into an Enceladus orbiter. 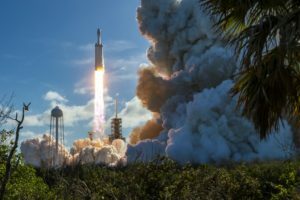 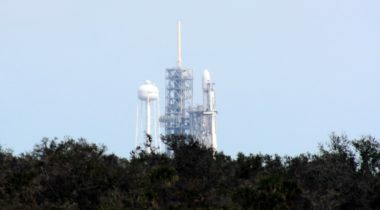 The Falcon Heavy beat United Launch Alliance’s Delta 4 in a competition under the Evolved Expendable Launch Vehicle program. 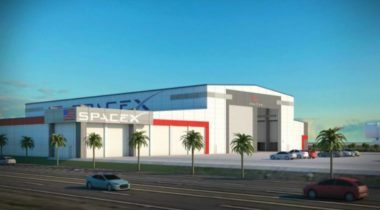 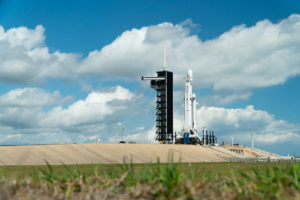 SpaceX plans to significantly expand its footprint at NASA’s Kennedy Space Center, a sign that its Falcon 9 and Falcon Heavy rockets will play a key role for the company for years to come even as it develops a more powerful vehicle. 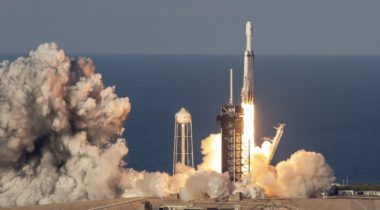 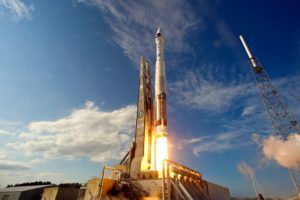 The recent launch boom on Florida’s Space Coast is creating some headaches for the companies involved, as well as for NASA and the U.S. Air Force.